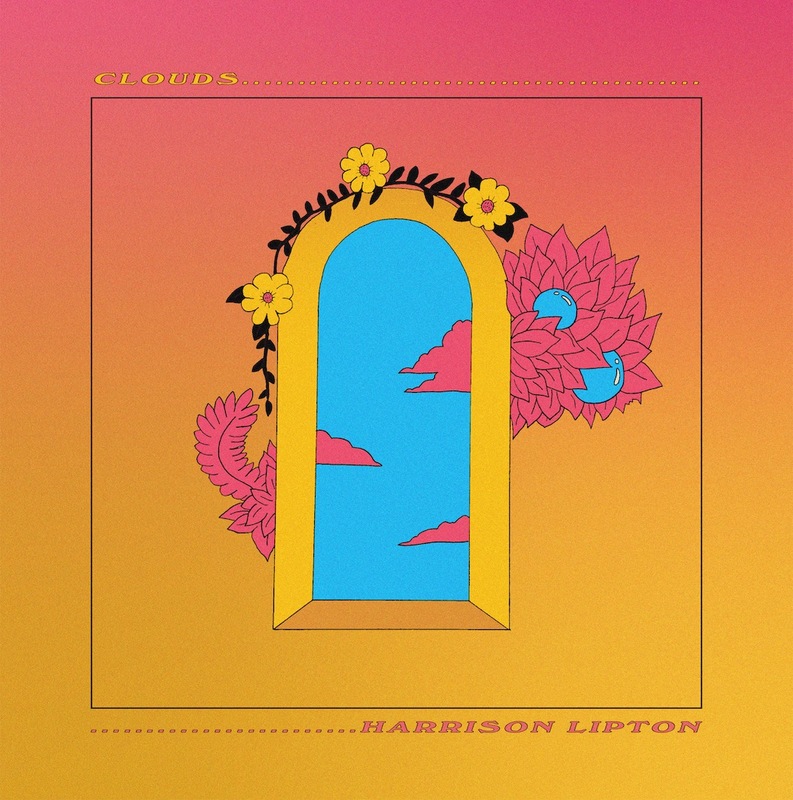 Indulgent and dreamy, “Clouds” reflects love’s joy and pain as Harrison Lipton struggles to embrace a new relationship, haunted by uncertainty and self-doubt. Euphoria and sorrow seem like odd bedfellows – one emotion reflects utter bliss, whilst the other reflects utter sadness. They oppose one another, and yet they melt perfectly together in Harrison Lipton’s mesmerizing new single. Indulgent and dreamy, “Clouds” reflects love’s joy and pain as Lipton struggles to embrace the warmth of a new relationship, haunted by uncertainty and self-doubt. so what if this is a new thing? Those sounds are the product of Lipton and his band, which consists of Ian Bakerman, Noah Ross, and Marco Gill. The Brooklyn-based artist first introduced his solo effort earlier this year through Loveliness‘ lead single “Pool,” a raw, vocally-centered R&B love letter reminiscent of Frank Ocean at his best. A fringe love song, but still a love song, “Clouds” ultimately succumbs to the unknown: Torn between love and fear, euphoria and sorrow, Lipton surrenders himself to the powers that be, acknowledging not so much in his words, but more so through his music, that he has to let time and energy work their magic on him and his life. He may find love and lose love; he may find a real thing – a good thing – and it may be fleeting; but he cannot allow himself to be held back by his own demons. Only by being vulnerable, authentic and truly honest with himself and his love(s) can Lipton hope to find what he’s looking for – and that goes for all of us as well. Close your eyes and bask in the lush warmth of Harrison Lipton’s “Clouds,” exclusively streaming on Atwood Magazine! “Clouds” is out on everywhere this Friday, 4/27/2018. 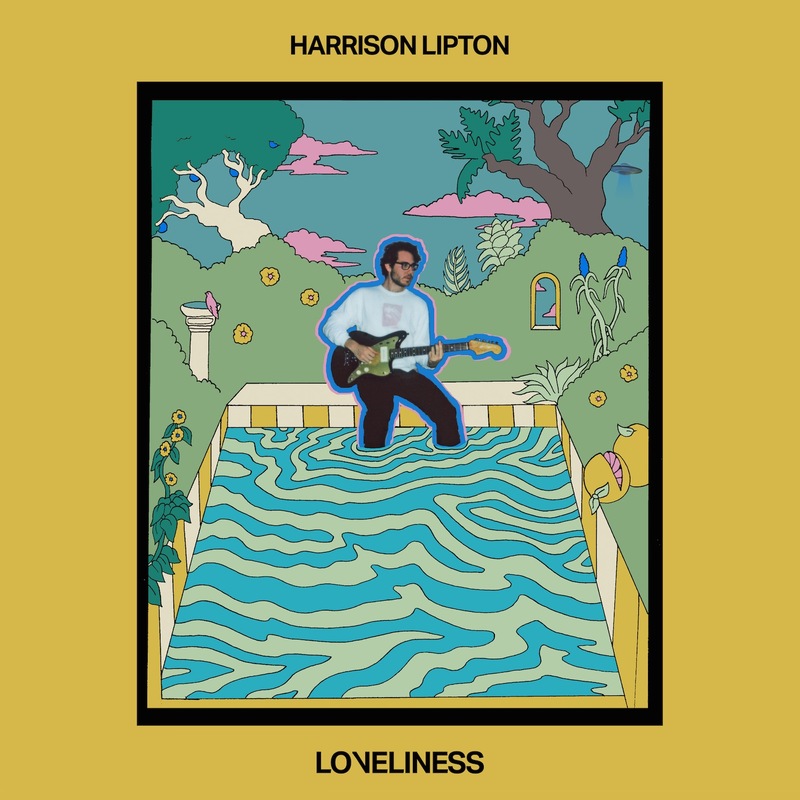 Those in the Tri-State area can catch Harrison Lipton live at his LP release show at Baby’s All Right in Brooklyn on Friday, May 11th – tickets and more info here.